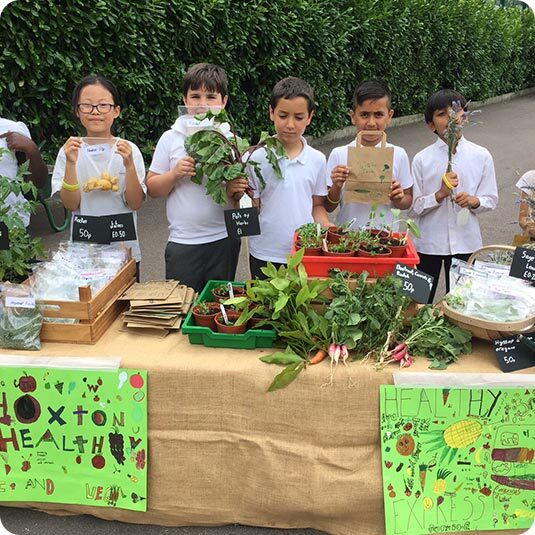 Hoxton Garden Primary School | WELCOME BACK! Welcome back and an especially warm welcome to all of our new Reception and Nursery parents. We hope that you had a fantastic Summer. It is nice to see the building full of children again after the long break. Parents in Nursery, Reception, Years 1 & 2 are invited to stay and read with their children on Friday mornings and our coffee morning drop in sessions have also started. We are inviting Dads or other significant male family members to join classes on the morning of Thursday 27th September.